After Barry travelled into the future (for a change), it's time for him to give the here-and-now a bit of attention. He does just that, in the brand new photos from next week's episode of The Flash, 'I Know Who You Are'. 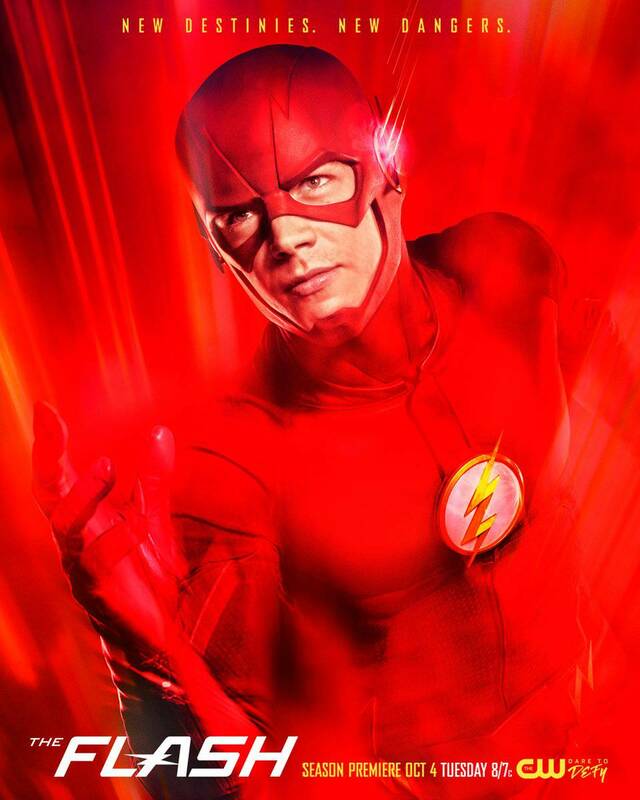 While the focus of the episode will be Barry's interaction with Savitar, as the evil character has finally started to reveal himself. So far, only Killer Frost has seen him, but it's likely he will be revealed to the rest of the group in episode 20. 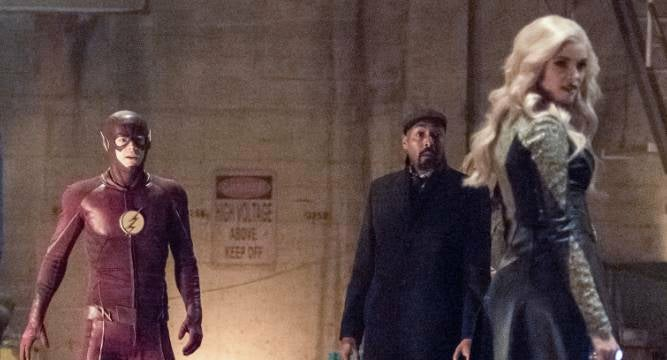 In the first photos from the episode, Flash and Frost are seen going toe-to-toe. She's making a full turn towards villainy at this point, but it also makes sense, given the fact that Savitar is making his final play at Barry. With last week's final line from Killer Frost - "What do you need me to do?" - it was clear that the two will be working together. Her coming showdown with Flash is probably a large part of that master-plan. Vibe, Iris, Wells, and Joe also get some love in these photos. A big stand-off is coming next week, and it looks like the entire crew is involved. Check out the entire collection of photos from 'I Know Who You Are' in the gallery below! The episode will air on The CW on May 2, 2017.